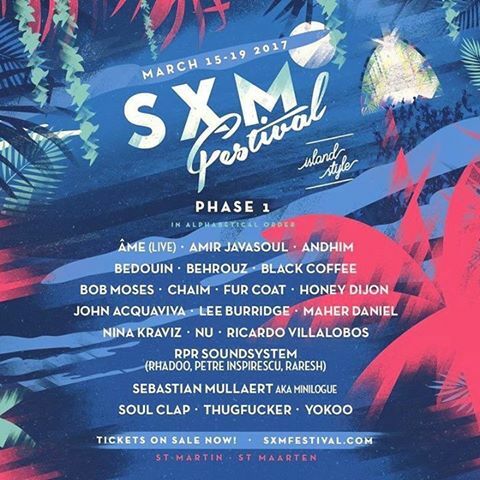 One of the most beautiful and picturesque electronic music festivals in the world, Saint Martin’s SXM Festival has revealed the first phase of DJs and artists for the 2nd edition of the festival. The festival will take place from 15th until 19th of March, 2017. 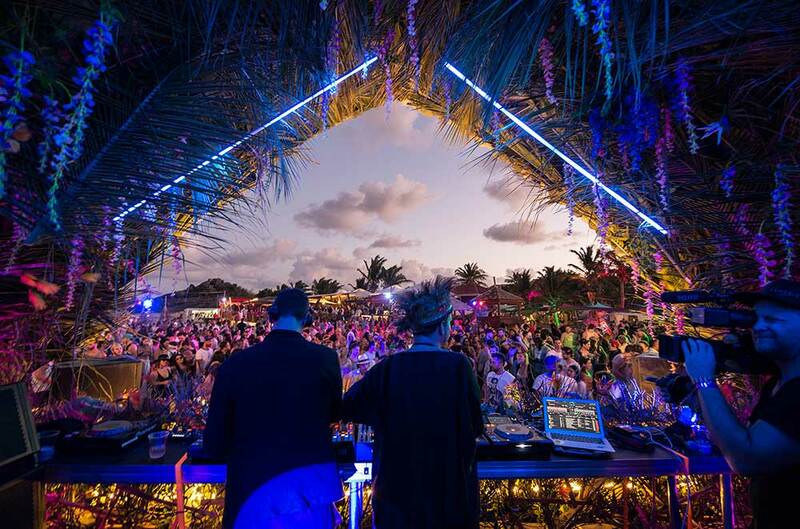 The event’s attendees will enjoy at the beautiful Caribbean beaches the likes of Âme, Andhim, Bedouin, Bob Moses, Black Coffee, Fur Coat, Honey Dijon, Lee Burridge, Nina Kraviz, Ricardo Villalobos, Soul Clap, Thugfucker and more. SXM Festival made its debut last year, at the beautiful Saint Martin Island in a stunning location, with amazing music talent, making a name for itself as one of the best electronic music festivals in the world. Tickets are on sale now and you can get them through Eventbrite.